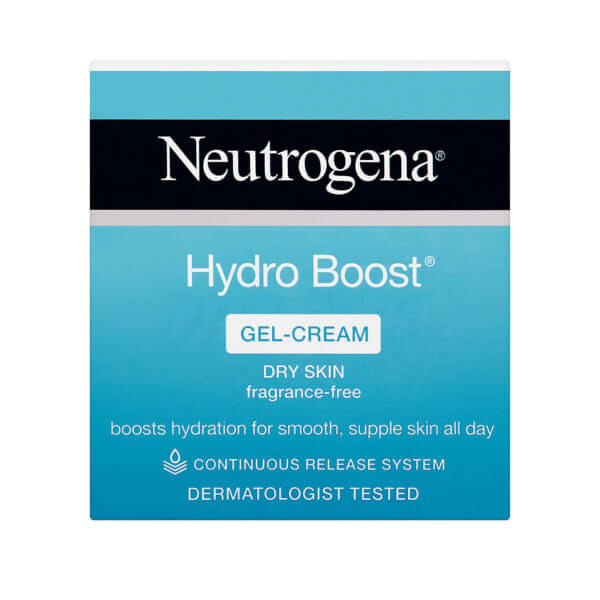 Experience refreshing hydration with Neutrogena Hydroboost Gel Cream Moisturiser, an oil and fragrance-free moisturiser that intensively replenishes skin. 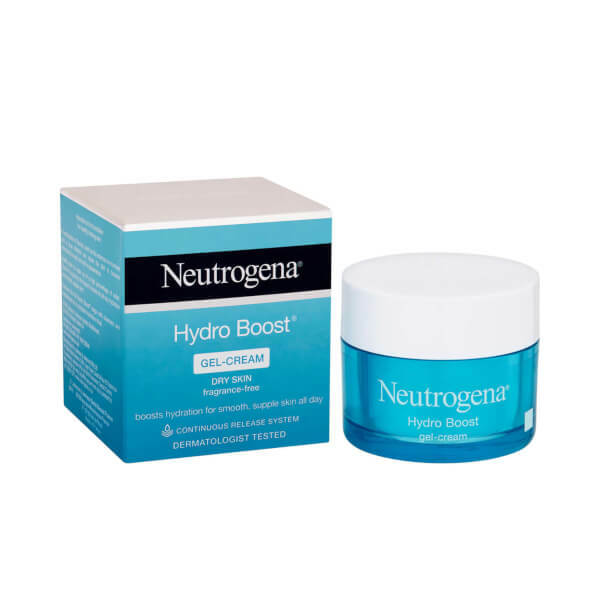 Recommended for extra-dry skin, the cream delivers a refreshing veil of hydration and contains a unique Hyaluronic Gel Matrix that locks in and continuously releases hydration when needed throughout the day. 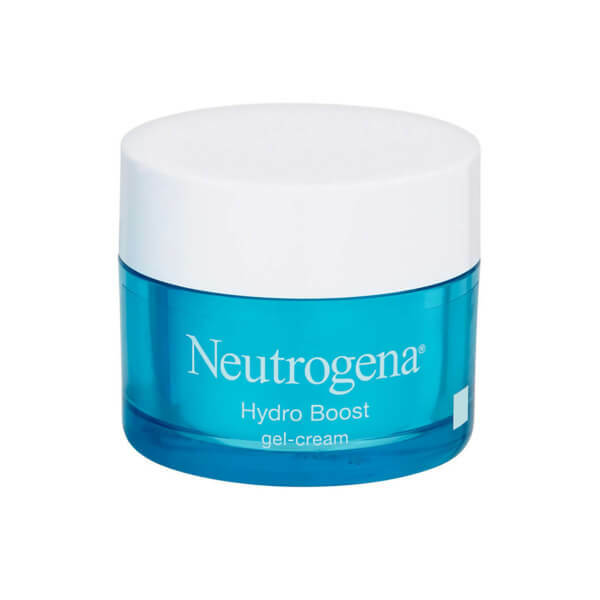 Skin is left feeling supple with a youthful bounce.